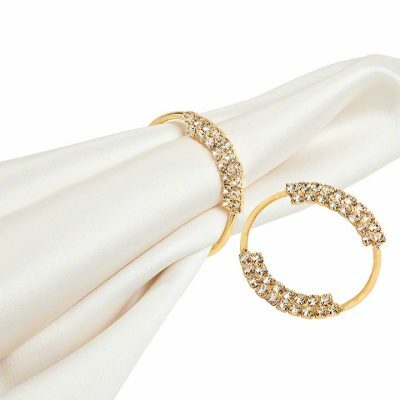 Matte golden beads intertwined with mini silver ring beads, our Jessica Napkin Rings will add that simply stated elegance to your tabletop design. 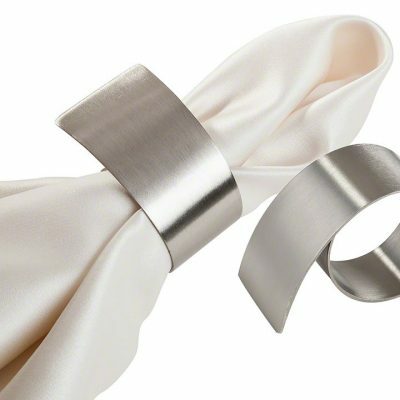 Instead of the conventional napkin folds from your chosen venue, try something more memorable with this fun napkin accessory at your next gala. This product is rented in quantities of 10. 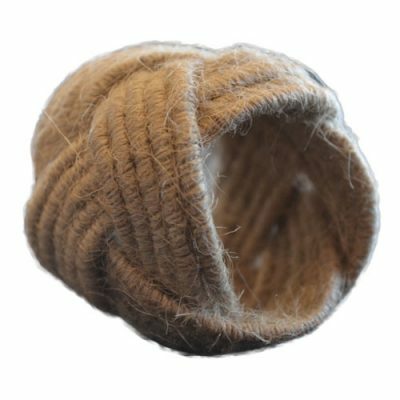 This Natural Jute napkin ring is one of the many unique styles available to rent from Fabulous Events. 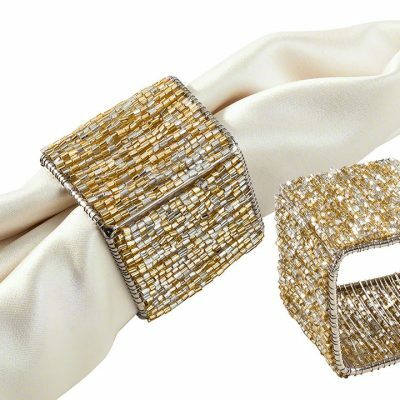 Learn more about this napkin ring design here. With a warm Loden green and wrapped in a antique gold wire, you will be reminded of your favorite walk through the woods. 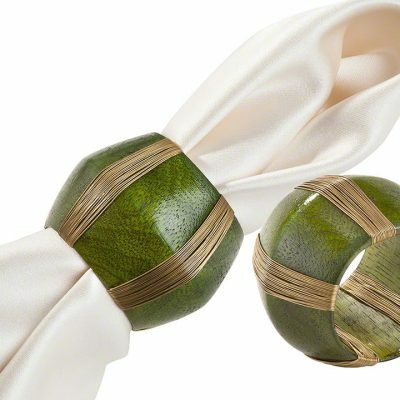 Named with an origin in England, add a surprise to your napkin with our Green Cotter Napkin Ring. So many ideas can be found with our amazing sales coordinators, who can help you put the finishing touch to your tabletop d?cor. This product is rented in quantities of 10. 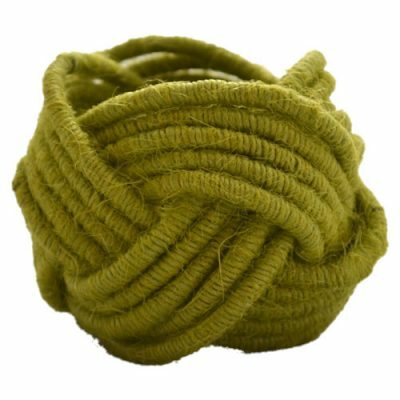 This Moss Green Jute napkin ring is one of the many unique styles available to rent from Fabulous Events. 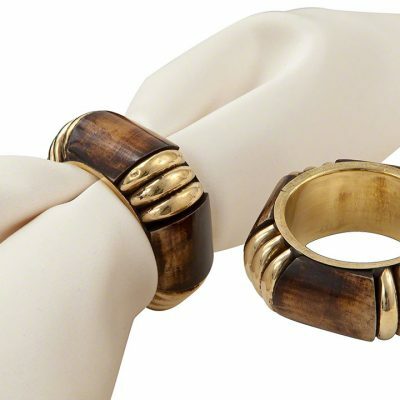 Learn more about this napkin ring design here. This product is rented in quantities of 10. 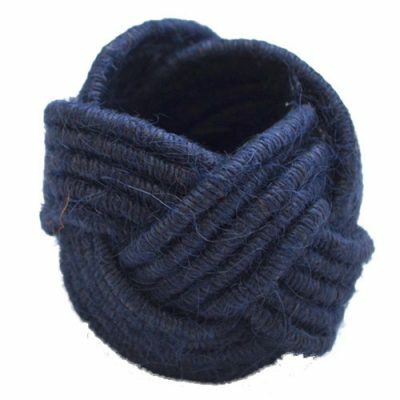 This Navy Blue Jute napkin ring is one of the many unique styles available to rent from Fabulous Events. 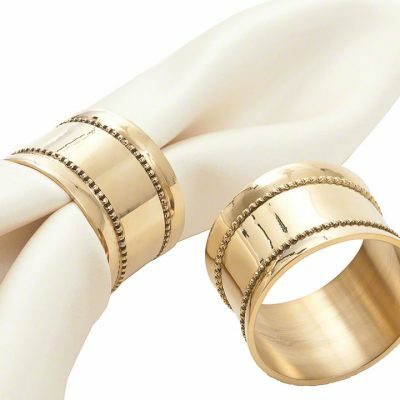 Learn more about this napkin ring design here. This product is rented in quantities of 10. 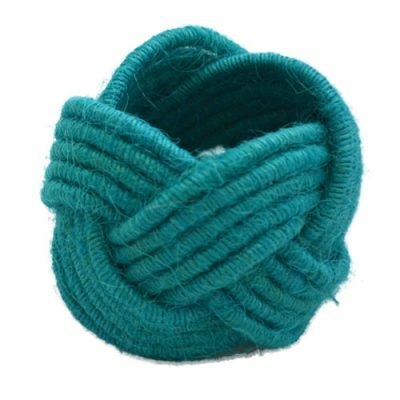 This Turquoise Jute napkin ring is one of the many unique styles available to rent from Fabulous Events. 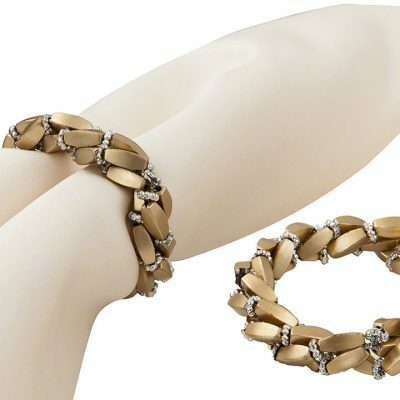 Learn more about this napkin ring design here. With is roots in traditional table settings, our Prescott design will bring to light the royal tables of the past. 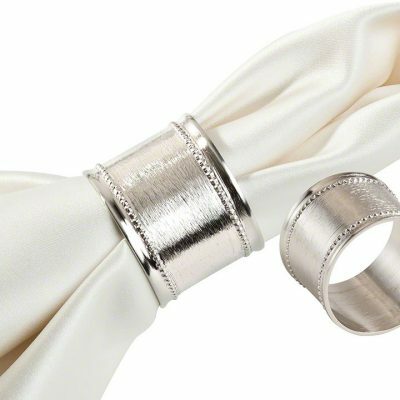 The Brushed Prescott Napkin Ring has a softened sterling silver look with the brushed veneer. Simply the perfect addition to any table setting.